Beautiful 3 BR, 2 full, 2 half BA colonial nestled among trees on quiet and private 1 acre cul-de-sac lot loaded with updates! 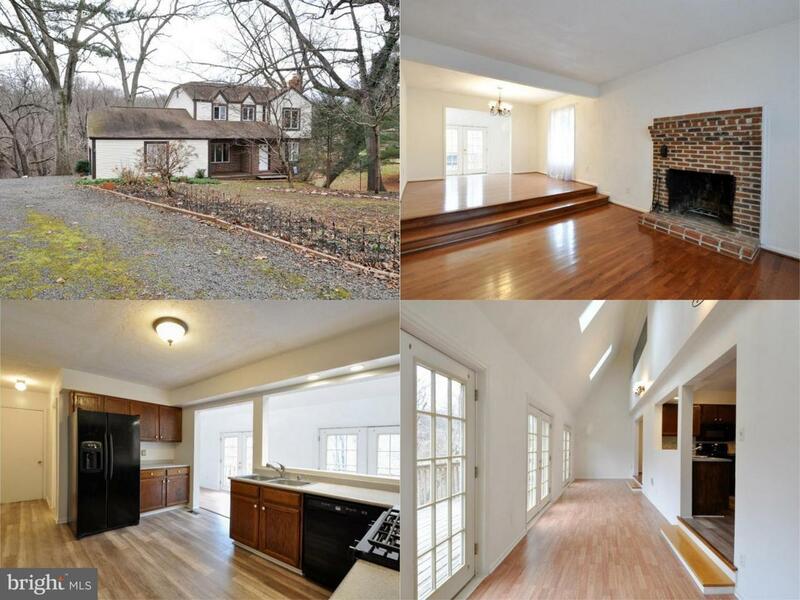 Sun filled, open and airy 3 level home with gleaming new hardwoods & fresh paint throughout! Cozy family room. Bright open living room with wood burning fireplace steps up to formal dining room. Updated kitchen w/new counters, gas range & wood style flooring. Terrific sun room along rear of house w/vaulted ceilings opens to rear deck. Large MBR w/sun room balcony & full bath. All BAs updated w/new tile! Fully finished basement w/rec room & storage walks out to rear yard with fenced area. Oversized 2 car garage. HVAC replaced 2014 & brand new HWH. Close to local school, Old Town Warrenton, Rt 29 & other major roads.